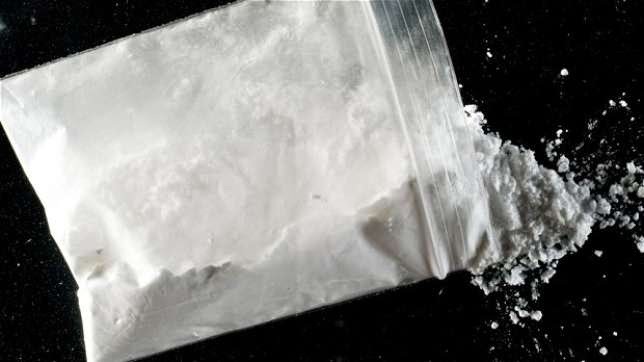 A Catholic priest has been arrested after he was caught caught trying to flush a stash of cocaine down the toilet. 45-year-old Mraia Cavalletti confessed that he had started the taking drugs due to depression after being found guilty of defrauding an elderly woman of 17,000 euros. The suspect, who has been a member of the priesthood for the past 20 years, was convicted of fraud last year after trying to swindle an elderly parishioner of her money. Father Cavalletti, who is still a priest despite last year's conviction, was allegedly selling cocaine at a party in Milan. He was arrested after police were called to the flat by neighbours who complained about the 'raucous' late-night noise and was allegedly caught trying to flush his stash down the toilet and attempting to tear up his passport so he couldn't be identified. Cavalletti’s local diocese of Novara have made a statement saying that it was praying for the priest and hoped the drugs allegations would be "clarified" as soon as possible. The news of Cavalletti’s arrest did not go viral initially until his shocked parishioners only found out when he did not to turn up to celebrate Mass on Sunday.